Welcome to Thomas S. Leebrick, P.C. Welcome and thank you for visiting Thomas S. Leebrick, P.C. 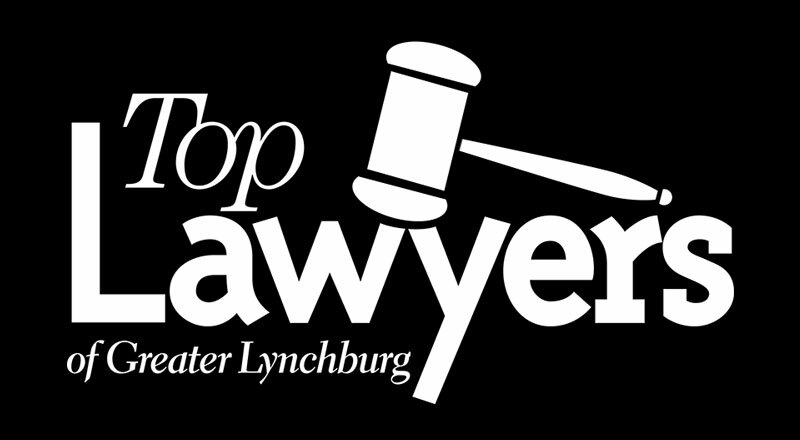 - Attorney at Law in Lynchburg, Virginia! We use our experience and skills to assist our clients with a wide array of legal needs. We focus on developing long-term relationships that provide quality, personalized legal representation for all of our clients. A Special Thank You to the Lynchburg Community! We are so honored to be voted the Top Lawyer for Elder Law. It has been a privilege to continue serving the Lynchburg community throughout the years. We will continue to develop long-term relationships that provide quality, personalized legal representation for all of our clients. Whatever your legal needs, we are prepared to help. Please contact us for a consultation. **Disclaimer** The information you obtain at this site is not, nor is it intended to be, legal advice, nor does it constitute an attorney client relationship. You should consult an attorney for advice regarding your individual situation. We invite you to contact us and welcome your calls, letters and electronic mail. Contacting us does not create an attorney-client relationship. Please do not send any confidential information to us until such time as an attorney-client relationship has been established. This service is not available for Collections. To pay your collections Invoice, please call us directly at (434) 847-4546.